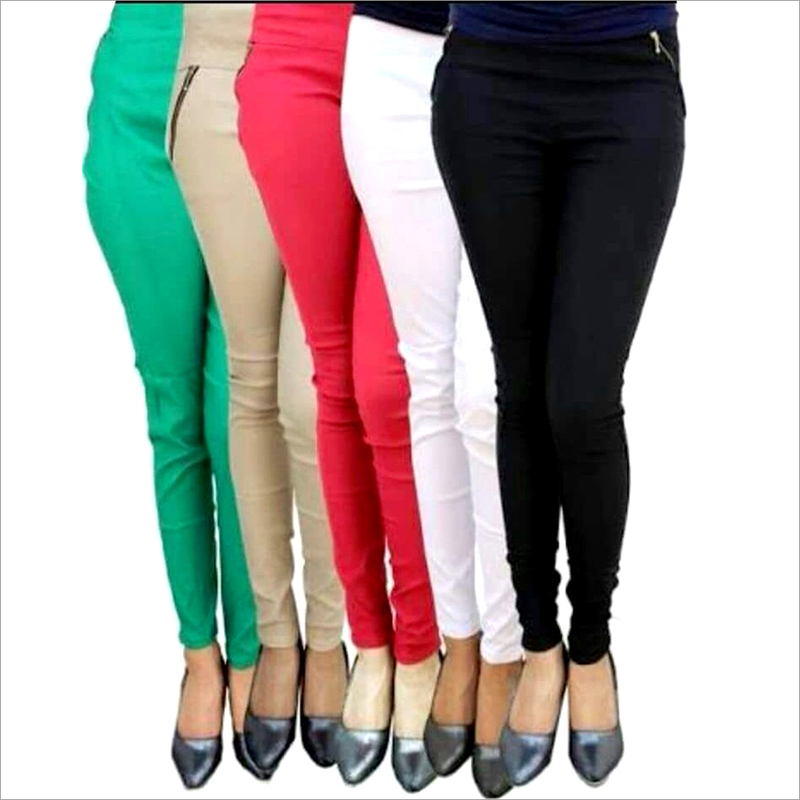 Ladies Printed Jeggings are creating a great buzz in the national market. 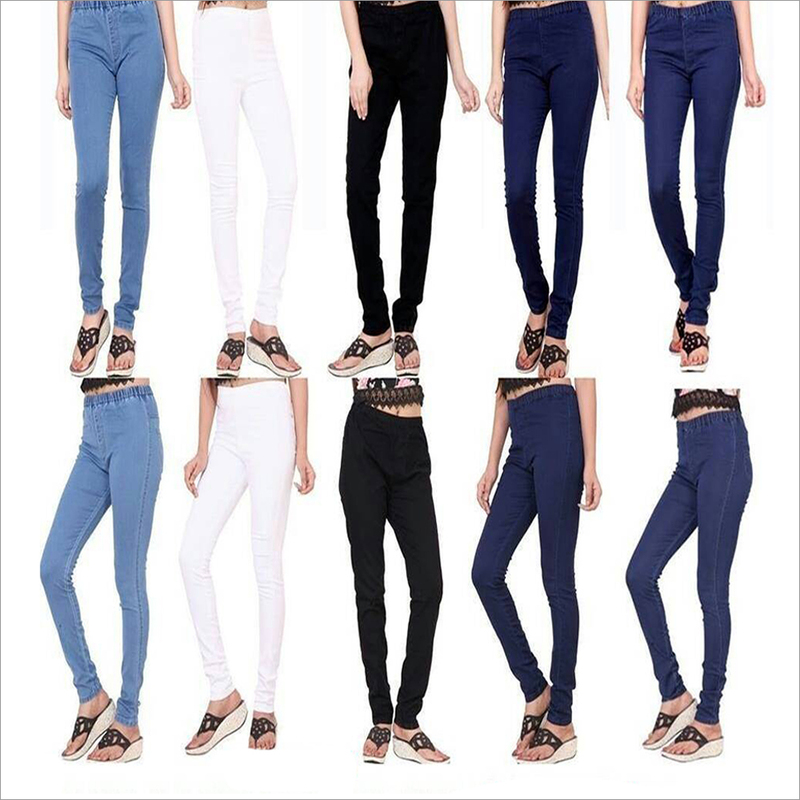 The design is fresh concept of jeggings that offers something fresh to the ever fashion conscious ladies. 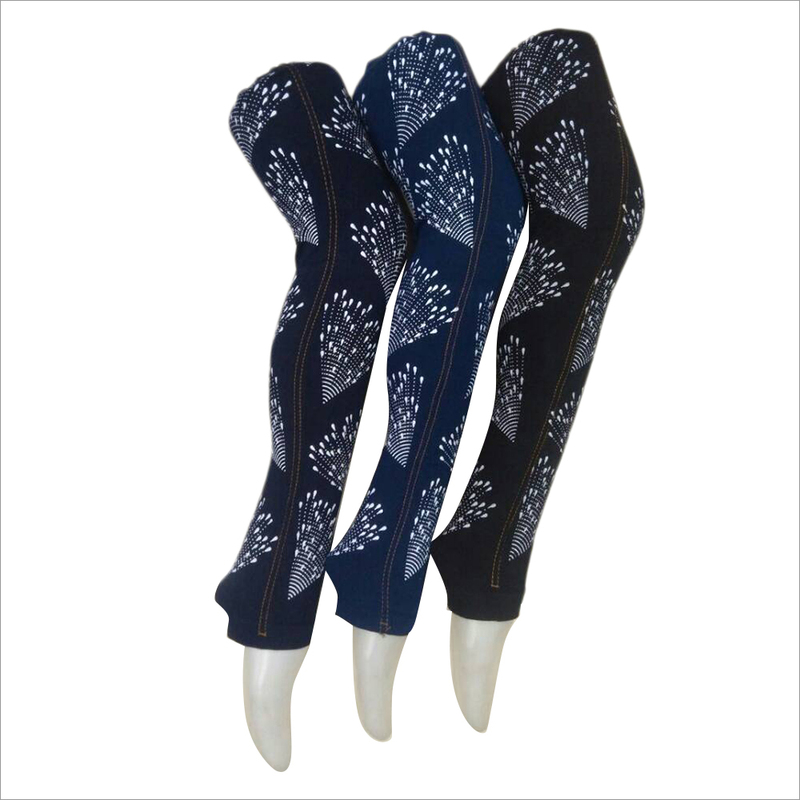 We have in our stock Ladies Printed Jeggings in various colors and design patterns to offer variety of choices to women.